It’s not every day that you learn more than one thing. Some would count themselves lucky if they learn something new. The Yamaha Australian Off-Road Championship (AORC) put themselves into that lucky boat today, leaving Dungog, New South Wales (NSW) learning five things about the world-class competitors entered, the fantastic tussle exhibited in numerous classes and the indisputable fact that Dungog Motorcycle Club put on a fantastic show. As the AORC class of 2019 take advantage of a plentiful 100 day break, today is the day to word yourself up on the emerging rivalries amongst the classes, who to keep an eye out for as they fly under the radar and whether it’s still too early to hedge your bets on who will reign victorious in each class some Penshurst, Victoria in September. 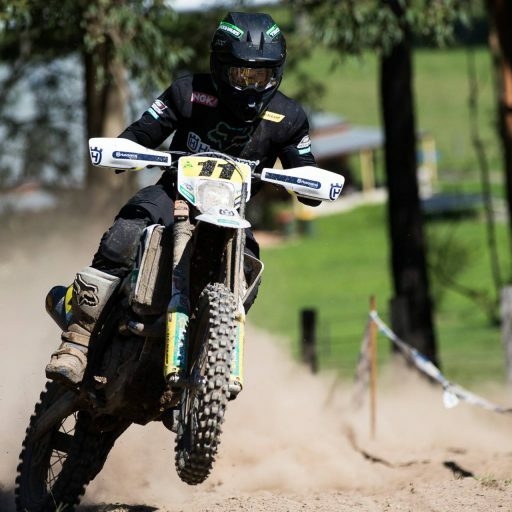 With consistent rainfall in the lead up and pristine conditions, Dungog Motorcycle Club once again delivered a showstopping two round weekend featuring back-to-back timecard Enduro. After a challenging opening weekend up North in Toowoomba, Queensland where dust became a familiar friend, Dungog delivered a contrasting landscape of tacky soil, wet riverbeds and lush green grass. As the sun shone all weekend, peaking in the high twenties, the tight and technical Enduro tests produced a changing environment where the soil dried and the dust flew. Combined with fast flowing Cross tests and a long trail ride, competitors pushed mind and body to the limits as they worked on maintaining focus and motivation. 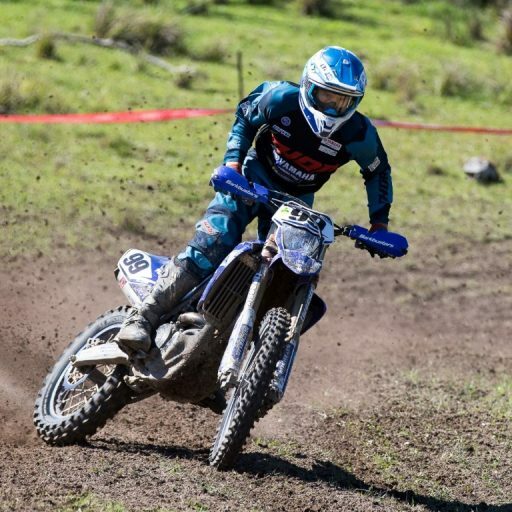 Dungog and Dungog Motorcycle Club are both renowned for their ability in producing fantastic Off-Road events, and last weekend was no exception. 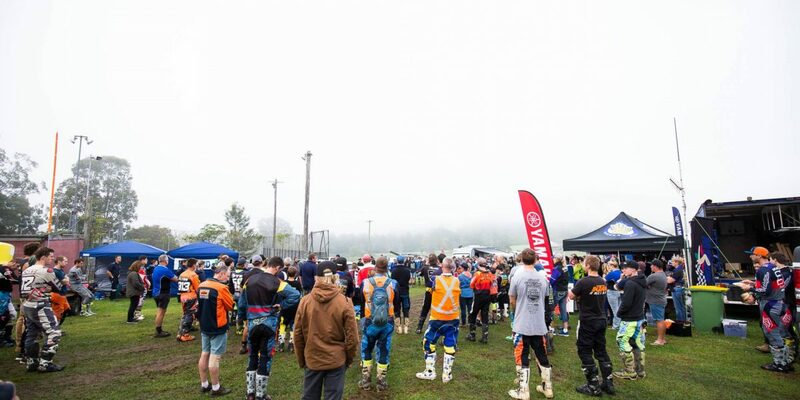 With a Dungog record breaking announcement that over 240 entered to compete across the Barrington Tops, the facts are in and it’s indisputable that teams and riders alike all enjoy the show that Dungog puts on. Rounds 3 & 4 delivered a sizeable challenge to the majority of our AORC Juniors, with two back-to-back days of Enduro racing. With many Juniors having never completed an Enduro formatted race before, April 6-7 loomed like a proverbial Mount Everest. It was in the face of this challenging weekend that our AORC Junior classes came out on top and flourished on a highly challenging bLU cRU loop. Blake Hollis (Excite Motorsports, Yamaha) was one such rider who shone in the face of adversity, clocking up speeds that topped his J4 class for back-to-back round wins and started rivalling the top speeds in the EJ class! Newcomer to EJ, Kyron Bacon (MX Store, KTM) was completely at home as he tore across ‘The Gog’, with Josh Brierley and Korey McMahon trailing close behind. 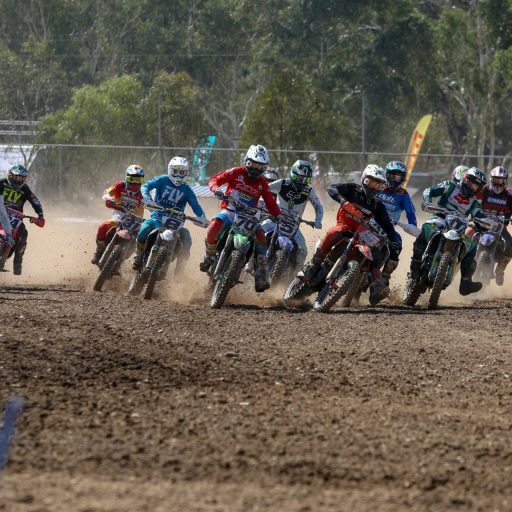 With exhibitions of fierce competition and true-blue sportsmanship, the 2019 AORC Juniors are showcasing leading talent that will shake up the Senior leader board in just a few years! 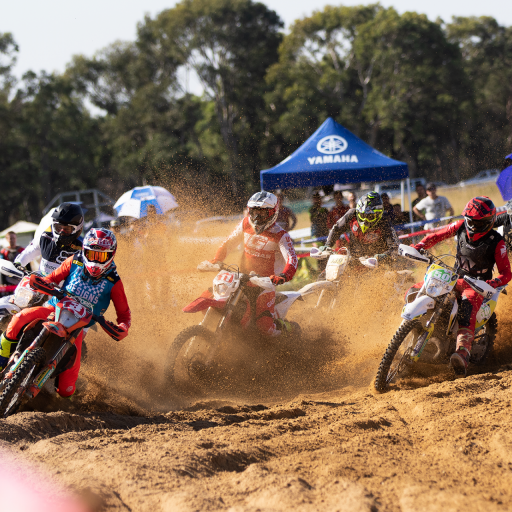 After four rounds of the 2019 season, the Women’s class is teaching the other senior categories a thing or two about pure racing and the tussle for a coveted podium spot. 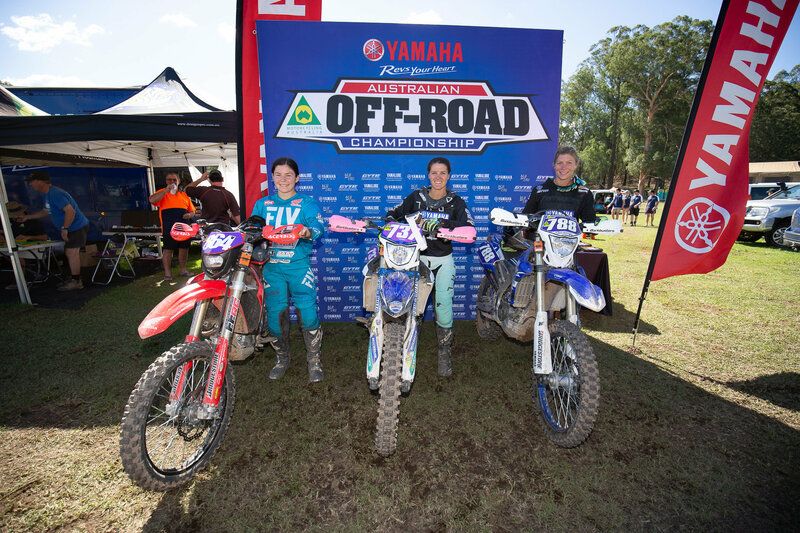 Rounds 1 to 4 have shown a fantastic tango between Jessica Gardiner (Yamaha MX Store Ballards Off-Road Team), Emelie Karlsson (Yamaha), Emma Milesevic (Honda) and Danielle Foot (Motul Pirelli Sherco Off-Road Team), with each finishing in the top four positions for Round 4. 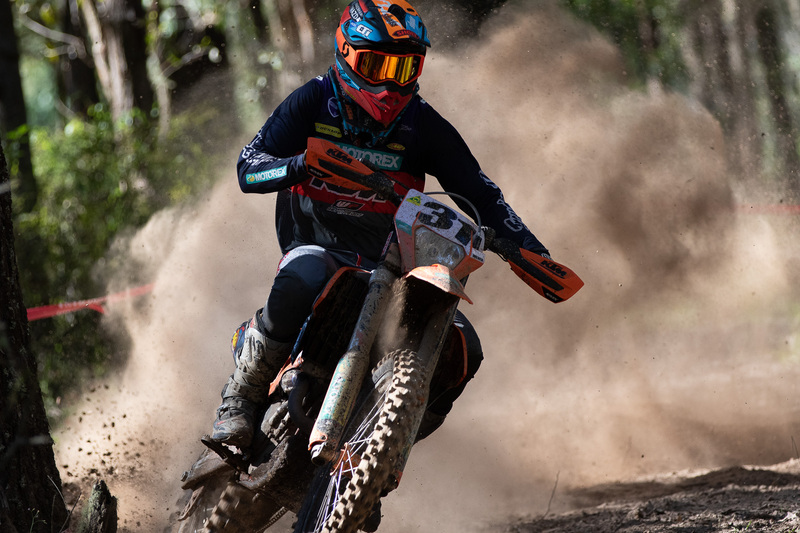 With a fiery field that includes a member of the six-time consecutive FIM International Six Days Enduro (ISDE) Australian Women’s World Trophy Team, the 2019 AORC Women’s category proves how important it is to have a competitive field where there is little dividing the top four in their total times. He finished second to Michael Driscoll (Active8 Yamaha Yamalube) in 2017 for EJ and moved on up to E1 in 2018 to finish second for the season. 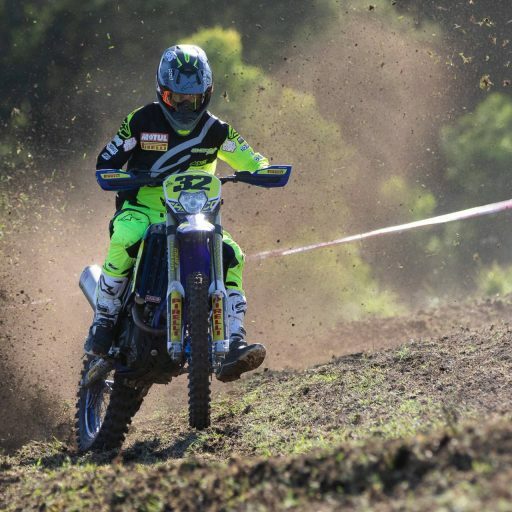 But come 2019, Fraser Higlett’s (Husqvarna Enduro Racing Team) reprieve was short lived as Driscoll confirmed his spot in the 2019 E1 class. 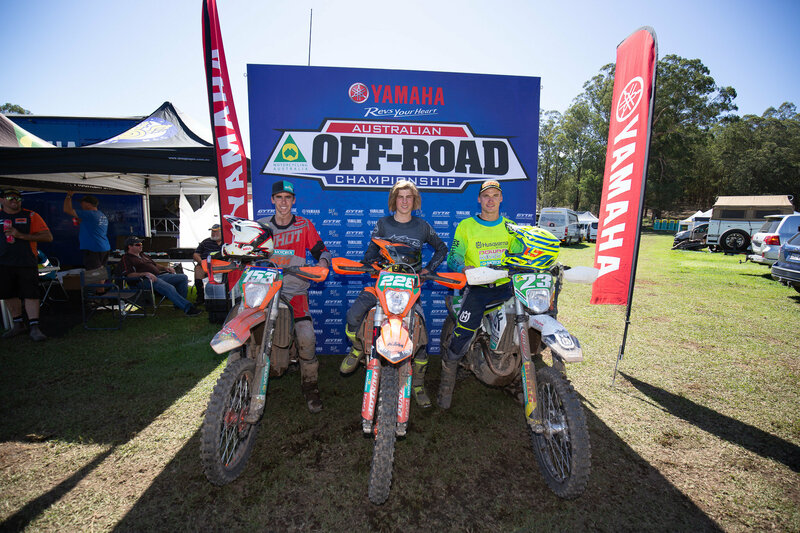 A rivalry that displays the undeniable talent emerging from Australia’s Off-Road riders, Rounds 3 & 4 showcased both competitor’s natural talents as they battled it out on the Barrington Tops for podium positions and tasty Championship points. After Toowoomba, Driscoll finished on top of Higlett with back-to-back third place finishes. Upon the close of Dungog however, Higlett and Driscoll bobbed and weaved around one another, finishing up with one second and one third place podium finish each. 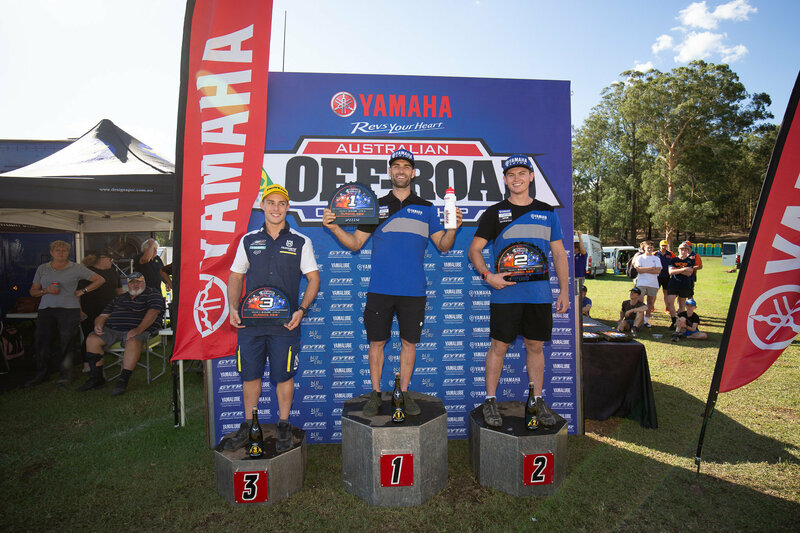 The E1 category has become the strongest competitive field in the Enduro classes this season, with mere seconds continuing to separate reigning Champion Luke Styke (Active8 Yamaha Yamalube) from Driscoll and Higlett. Adding further fire to the pot is Lyndon Snodgrass (KTM Enduro Racing Team), who quietly slips past his competitors to nab podium real estate. After Rounds 3 & 4, Styke currently leads the E1 class by 14 points ahead of Snodgrass, with just one point separating Snodgrass and Driscoll, and four points dividing Higlett from Driscoll. 2018 was a perfect season for Daniel Milner (KTM Enduro Racing Team) in the E3 class. Moving into the E2 class this season, Milner came up against fellow household name Josh Green (Active8 Yamaha Yamalube) in his campaign to complete another perfect season. After the dust settled on the opening rounds in Toowoomba, it appeared that Milner was in a league of his own as he clocked in unrivalled times. Come Dungog, everything changed. Green seemed hungry for that first-place gold and after three tests on Sunday, trailed Milner by 41 seconds! 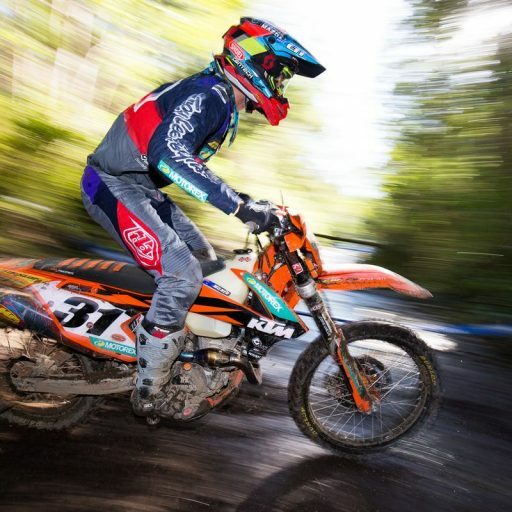 During the back-to-back Enduro formats on Saturday and Sunday, Green continued to nip at Milner’s heels as he clocked in Cross and Enduro test times that sat a mere one to two seconds behind. 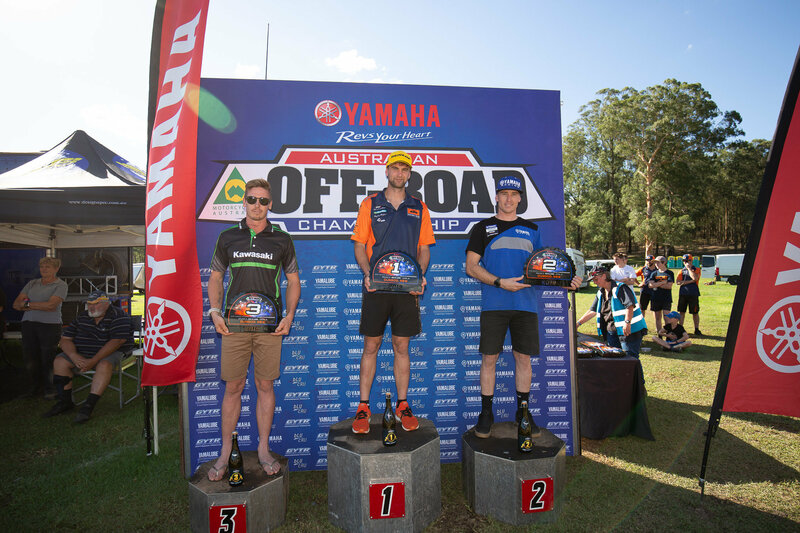 As we head into Kyogle, New South Wales for two Sprint formats in July, keep your eyes peeled for that signature Yamaha blue as Green screams across the track in a bid to knock Milner off that top podium position. 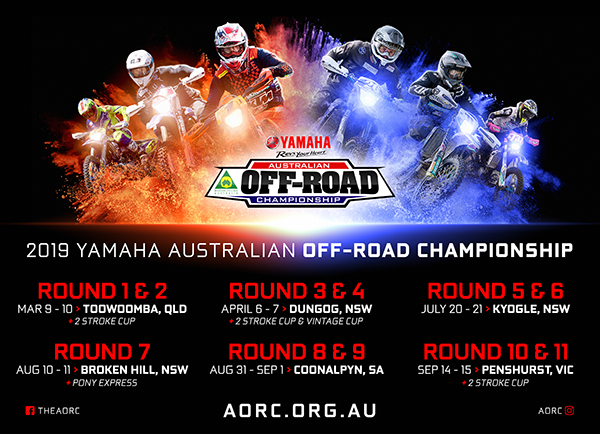 Stay up to date with all the happenings of the 2019 Yamaha Australian Off-Road Championship by visiting the AORC Website at aorc.org.au, or by following the Yamaha AORC on Twitter and Facebook as well as @aorc on Instagram. Don’t forget to download the Official AORC app via Team App. It’s as easy as download Team App and search ‘AORC’! For all 2019 AORC Championship results after Round 4, click here.